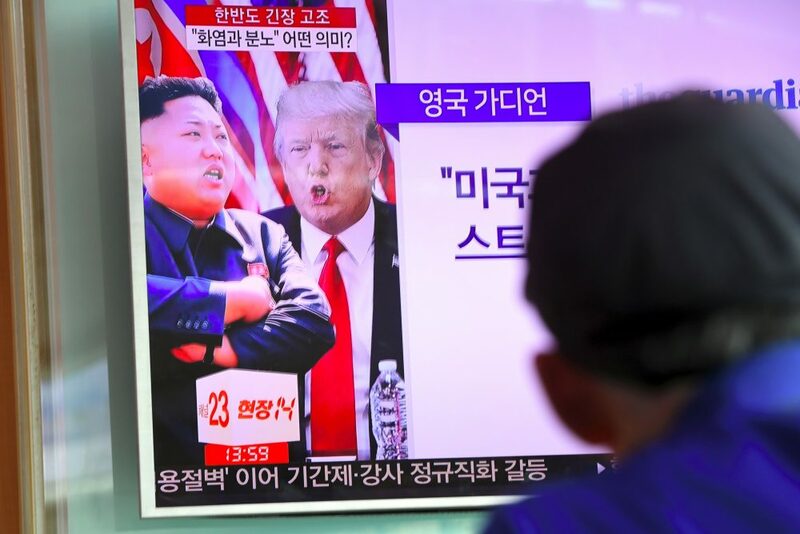 North Korean leader Kim Jong Un on Friday called President Trump "deranged" for his remarks to the U.N. General Assembly this week, where Trump threatened to "totally destroy" North Korea over its nuclear weapons program. Trump responded by saying that Kim is a "madman" who will be tested "like never before." Here & Now's Jeremy Hobson checks in with Here & Now security analyst Jim Walsh (@DrJimWalshMIT). This segment aired on September 22, 2017.